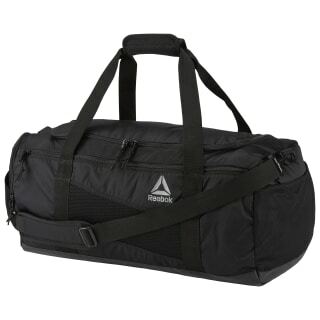 Whether you’re heading to the gym or catching a weekend away, this large grip bag can hold it all. 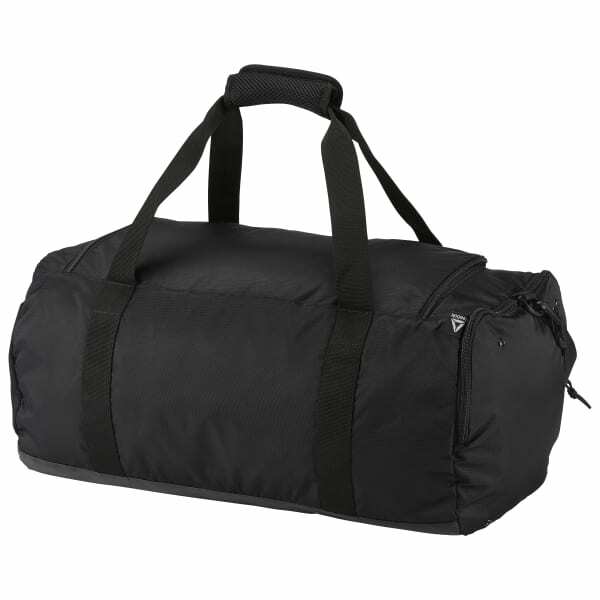 Separate spaces for muddy shoes or soggy gear streamline the home-bound pack-up. A wipe-clean bottom panel makes getting ready for the next excursion quick and easy.